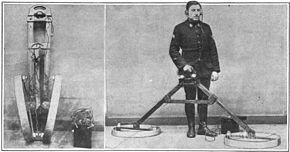 The modern metal detector was invented in the 1920s and have been in development ever since. 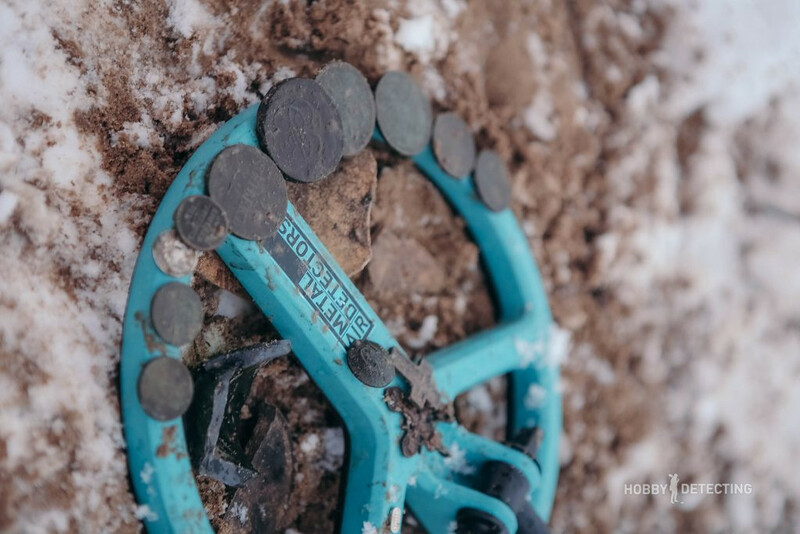 From first being a device for finding landmines to becoming a device for archeologists and hobby enthusiasts, the detector has gone through many stages of development and technology leaps. Today we have everything from wireless and compact to waterproof and lightweight detectors, and it would seem that we get more improvements every day. But there is one problem; all this technology is expensive. 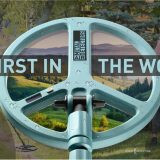 Therefore, a company called Air Metal Detectors has set out on a quest to combine the wireless, compact, high-tech and cheap; the ultimate detector, it would seem. 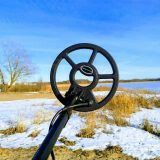 The Air Metal Detector is the product of this idea; the control block, like the remote controller on the well-known XP Deus, is often the most expensive part of the metal detector. The Air Metal Detector solves this problem; you simply turn your smartphone into the control block itself! Seems like quite a genius innovation, doesn’t it? 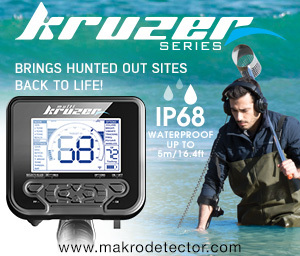 The detector is lightweight, it weighs only 900 grams! 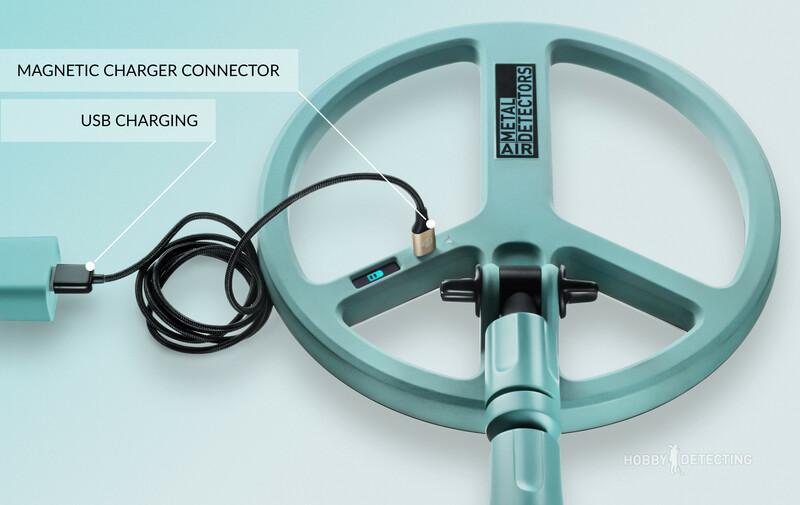 In addition, it is completely wireless: all you really need is the coil, the stem, and your smartphone. It is also foldable, and therefore very compact. 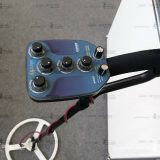 This means that you will assemble it in no-time, fast and convenient. 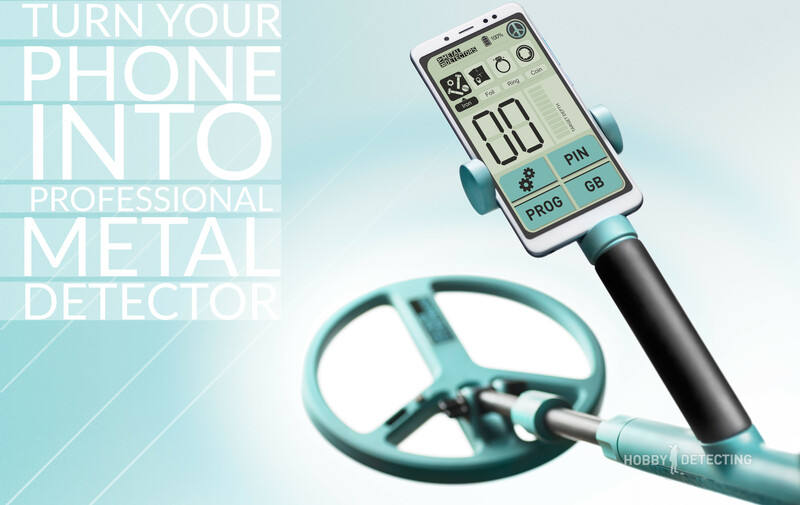 It is simple, but still a professional detector! 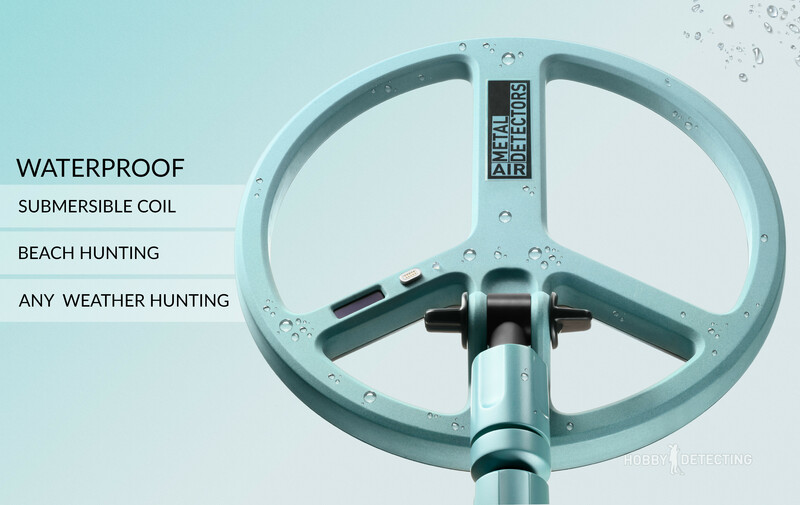 It has both basic and advanced modes and can be used for everything from archeology to security. 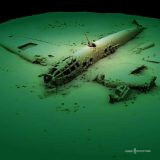 But what about its depth? 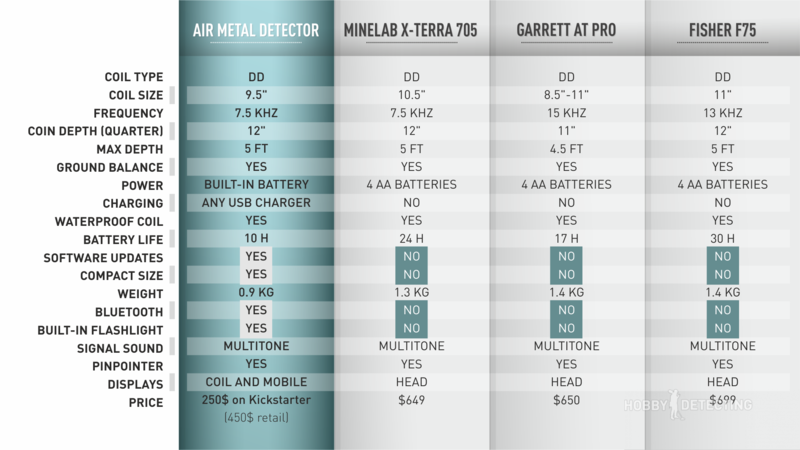 Well, let’s look at a depth comparison video between the AMdetector and the Minelab X-Terra! Well, it sure looks promising, doesn’t it? 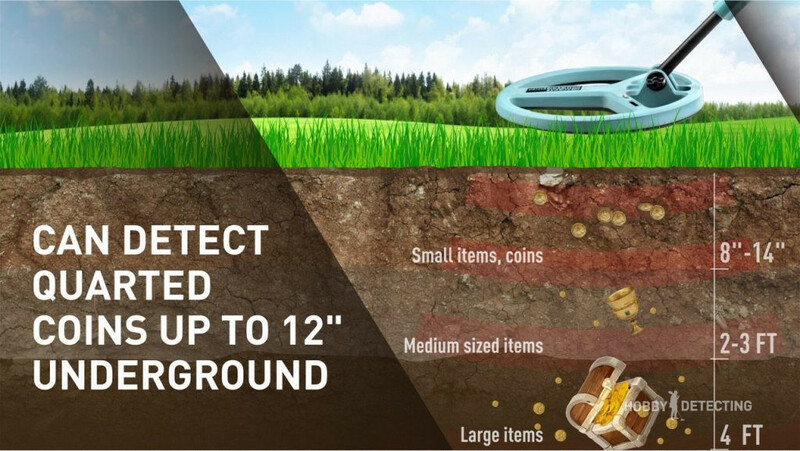 The Air Metal Detector also has the “world’s first Bluetooth Coil” with a patented Bluetooth transmission technology and proprietary signal analysis algorithms. Now that will be interesting to see! 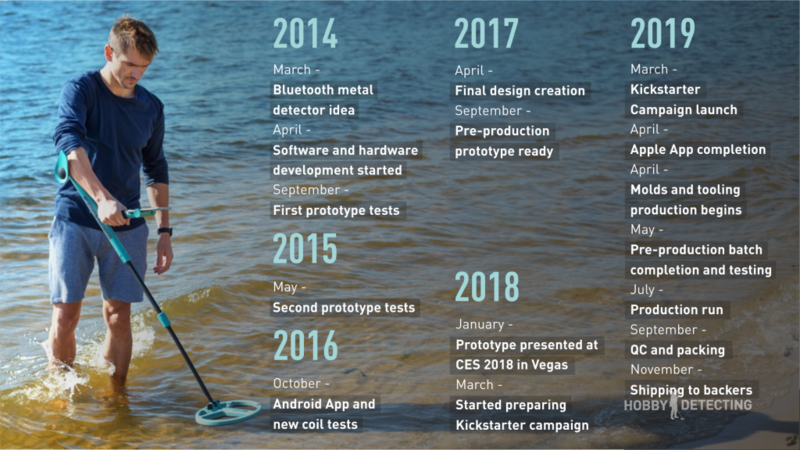 Will there be any significant delay from the coil to the phone? I guess we’ll wait and see! 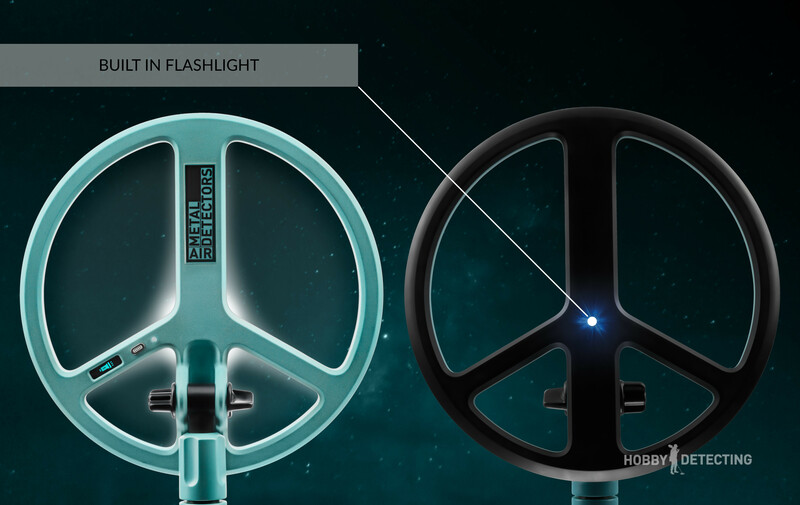 It also has a built-in LED light for lighting the search area, and honestly, that’s an interesting solution that is very useful for those detecting at night! 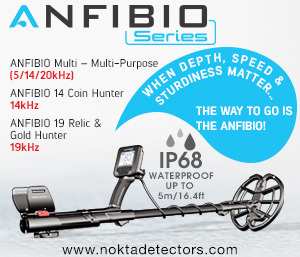 Another big bonus of this detector is that the coil is waterproof! This means that you could hunt for relics at the beach without worrying about the coil being damaged. Here we can see how the charging of this detector works. Looks quite convenient, right? 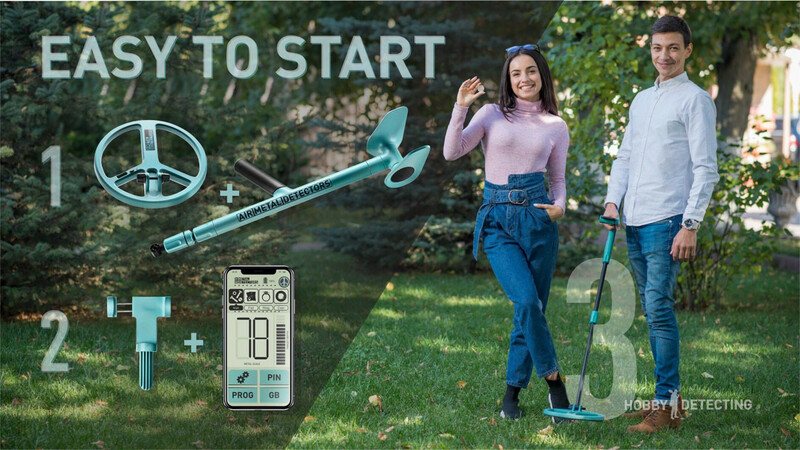 Here is a short timeline showing the progress and development of this metal detector, and some things that will happen in the future. 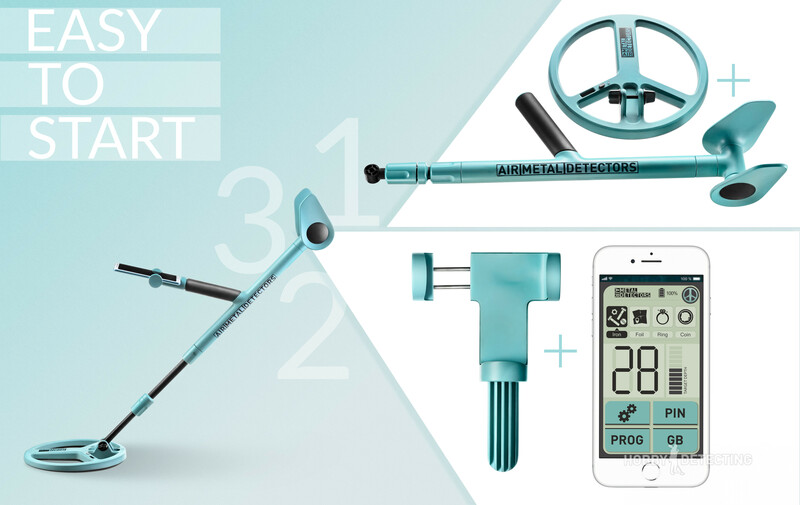 On April 2nd, 2019, after years of development and testing, the company AirMD launched their 3o day crowdfunding campaign on Kickstarter (link to the campaign) to bring this detector out in this world. 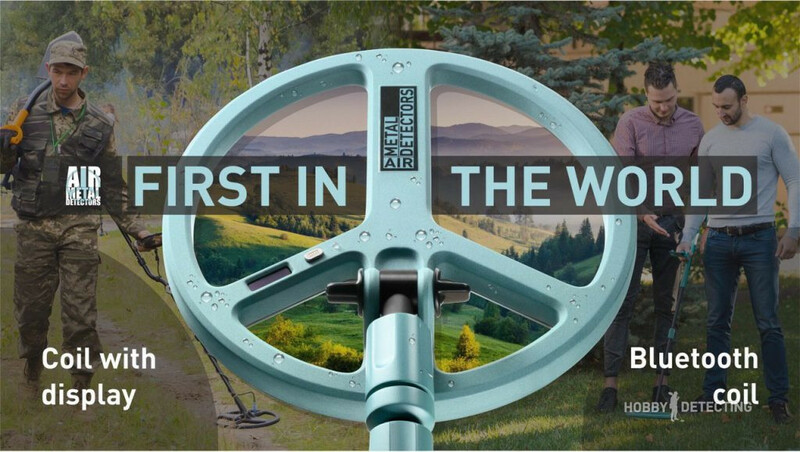 In order to support them or to buy this detector, go to the Kickstarter link and follow the instructions. Here you can see a comparison with some of the other “popular” detectors. Once again, looks quite promising! 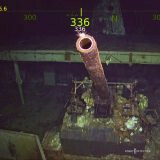 What do you think about this new detector? Will you buy it? If so, why or why not?